What is the best way for a fashion designer, while pursuing their dreams in fashion design and textile technology, to tell the stories behind the clothes, and convey emotions? 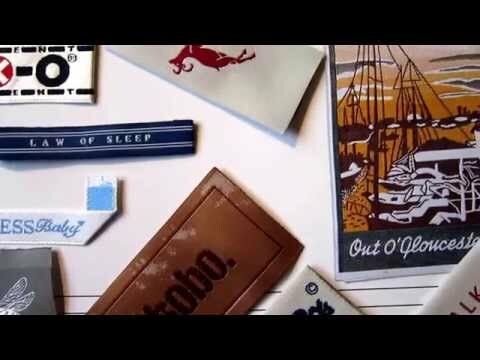 No matter how the design is evolve around the current trends; a fashion clothing designer’s customized woven clothing label is always there to convey the solid brand message. Fashion conveys the emotions, the cultural background of its past in history, its revolution, present and future. It is a mirror reflects of where we are culturally at a moment in time and an indication of where we are going. The sustainable-fashion textile technology; a symbiotic fusion of design with technology; a wearable technology is the future fashion. 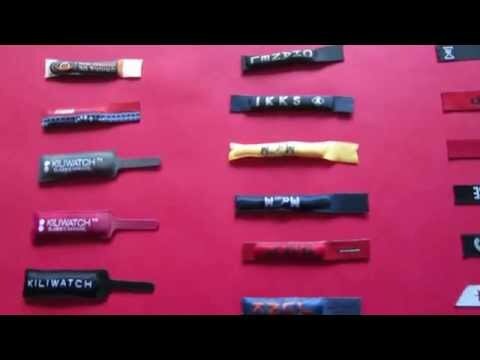 In fashion garment brand-labels manufacture the labeling process is changing as well; we constantly challenge our in-house production facility to create the high-definition of weaving fabric labels. 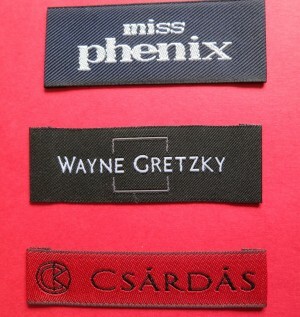 We adopt a digitally high density weaving technology to get all the details, smooth weaving images and writings. The outcome is that digitally high-density damask weaving labels look like printing images, and the satin woven labels have a contemporary silky finish. 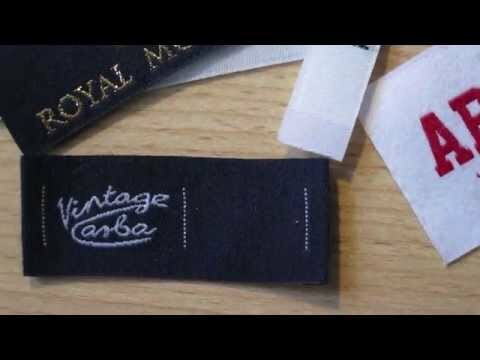 Here at Woven-Printed-Garment-Labels, we offer a wide range of personalized woven sew in labels for designer clothing, handcraft, handmade items. 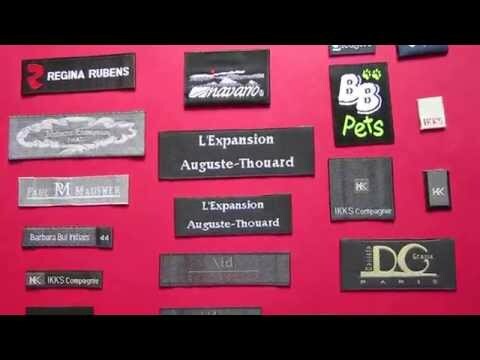 We specialized in customized woven sew in labels, embroidered labels, and other sewing labels to give a perfect elegant finishing touch, a unique signature seal of approval to clothing, handmade products. 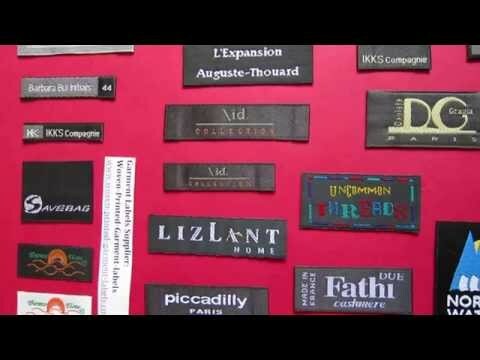 Contact us today to design a unique signature seal of brand designer clothing label. 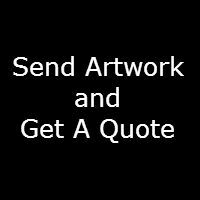 We offer a competitive quote, free UK delivery, free sampling, and low minimum.